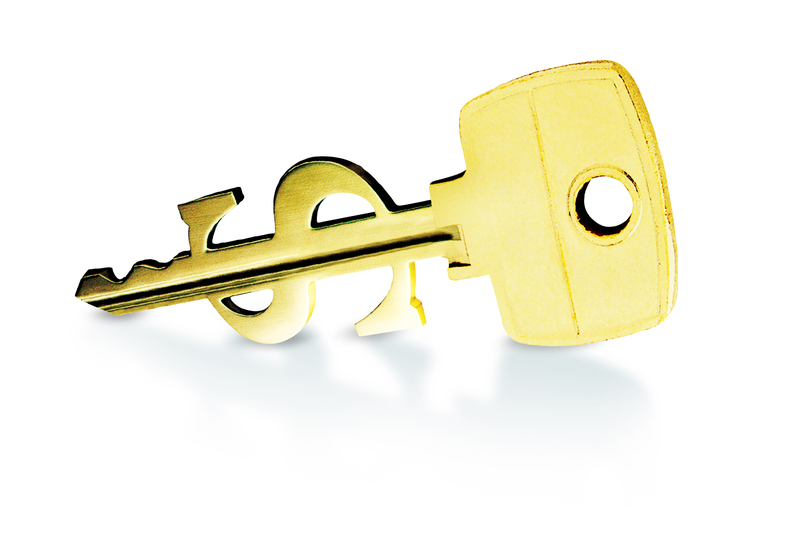 What are the keys to being self-employed successfully? One of the disadvantages of self-employment is that working for yourself often means being by yourself. Rather than an office environment where you can connect with co-workers. Those who are self-employed often spend hours alone which can get lonely. One benefit of having a “normal” job is that a paycheck comes regularly whether you hate your job or love it. When you are self-employed, things can be a bit more unstable financially, whether or not you are going to get paid – and how much – may be a constant worry until your career is very developed. You also won’t have any employer benefits, so if you take time off work, you don’t get paid. You’ll also have to buy your own health insurance and pay a self-employment tax. Being your own boss is wonderful, but it also means that you will have to do more than you maybe thought of originally. For example, you’ll need to be the accountant, bookkeeper, project manager, head of HR, and more for your own operation – this may require acquiring new skills that you don’t currently have. Of course, there are dozens of benefits of being self-employed, too.